The education secretary will announce a £38 million capital funding boost for schools and colleges in the first wave of T-levels. 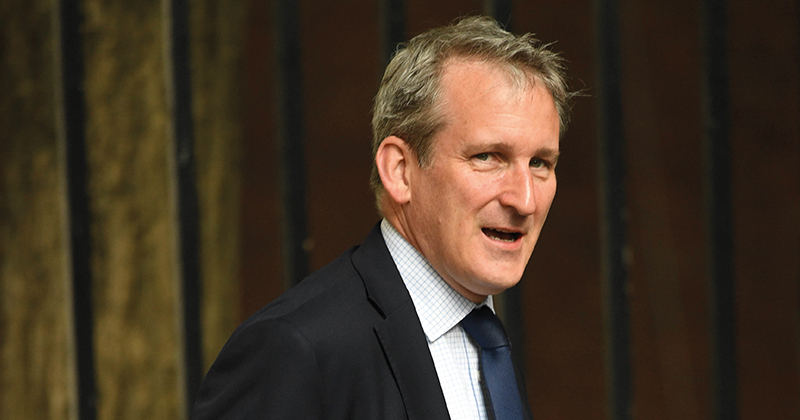 Damian Hinds (pictured) is expected to tell the Conservative party conference in Birmingham today the government will be investing the money in “cutting edge equipment and facilities”, including computers and equipment for those studying digital pathways and heavy plant and machinery for those taking construction. The funding is expected to be available from spring next year, before the first T-levels begin in September 2020. There are three different pathways in the first wave of the new post-16 technical qualifications: digital (production, design and development), childcare and education and construction (planning and design). Although 54 providers have been selected so far to deliver the digital and childcare and education pathways, those chosen for construction are still unknown. A spokesperson for the Department for Education said more information on the remaining providers should be available this month. This means the £38 million will be shared between an unknown total number of providers, with each likely to receive less than £700,000. David Hughes, chief executive of the Association of Colleges, called the announcement “a sure sign that the government is pushing ahead with its plans” but warned that T-levels will not be “a silver bullet solution”. “We must, though, be realistic as well,” he added. “T-levels, particularly in the early years, will involve relatively small numbers of young people. There will remain hundreds of thousands of 16-18-year-olds and more than a million adults in colleges across England on different routes that also need capital and better revenue funding if we are to deliver a successful economy and strong communities post-Brexit. “The government can’t continue to overlook these in the hope that T-levels will be a silver bullet solution. In isolation, they will not be. They were originally supposed to be introduced from 2019, but in July last year the skills minister Anne Milton announced they had been put back to 2020. A subsequent announcement in October 2017 revealed that pathways in just three subject areas would go live in the first year. The remaining subject routes will be fully rolled out by 2023. In May this year, it emerged that Mr Hinds had refused a request from the DfE’s permanent secretary Jonathan Slater to delay T-levels until 2021. In a letter to Mr Slater, he said he was “convinced of the case to press ahead”. The names of 21 colleges chosen to be Maths Centres of Excellence were also announced today. 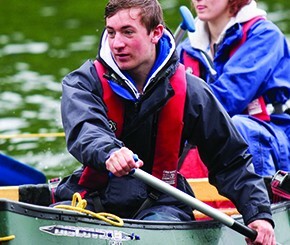 The colleges will share £66 million over the next years with 32 schools selected to be regional English hubs.